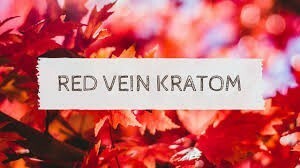 Red vein kratom is sedating and relaxing, making it better suited for managing insomnia or pain. 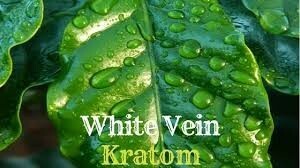 white vein are reported to be energetic and stimulating, promoting alertness, motivation, and wakefulness in low to moderate doses. 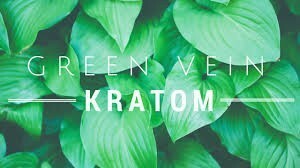 Green vein strains are a mix of both. 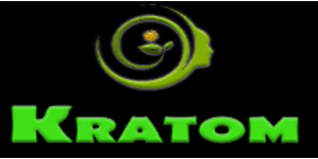 They are not as stimulating as white vein nor as sedating as red vein.